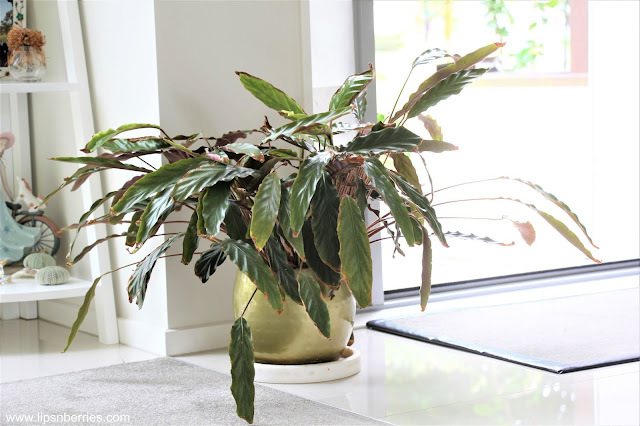 15 house plants you'll struggle to kill | LIPS n BERRIES! I wouldn't call myself a plant expert but in my 6 years of owning and loving them as my babies, I've learnt a handful of things. 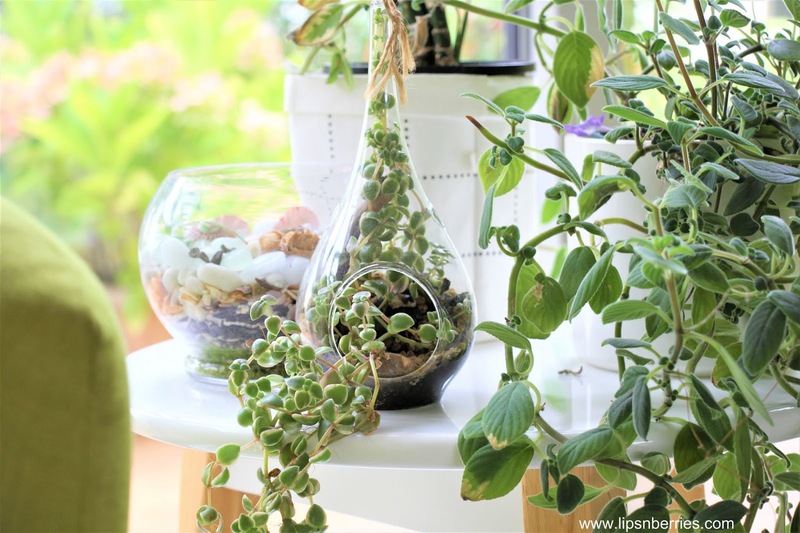 I might have a green thumb, but let's be honest, I've killed my fair share of plants (I'm looking at you String of Pearls , Kalanchoe & Dichondra Silver Falls!). If they die in my home, I don't bother with them again. Reason: Our home is dry and warm, so if a particular plant didn't like it, there is no way I'll keep trying to make it work. I prefer low-maintenance plants. In my personal opinion, more plants are killed by over-care than under-care. My plants have always thrived on neglect. The less you stress about making them work, the better they perform. Last December, we went to my brother-in-law's place for 3 days. At least that was the plan! I watered all the plants just before we left home and closed all the blinds and curtains. It was hot outside (this is peak of NZ summer) but I knew they can survive 3-4 days with that watering. Well guess what! we ended up staying there for 8 days. Past 4 days, all I could think was that my plant babies were suffering and wilting in heat and crying for me. I made mental notes on which ones will survive or die in drought. Fully prepared to witness the demise of some of them, when we entered home after 8 days, I went around to check all my plants. None had wilted, none were dead. In fact, they had suddenly shot up, new brighter leaves and spikes. I was the happiest girl that day. My guess is that due to warmth and the trapped humidity inside our home, the plants actually liked the conditions better. Yeah! they like warm and humid temperatures. Our home is warm, but dry but somehow these guys are still going strong. Most of my plants are 5 years old now. They've been with me since the time we moved into this house so now they've fully adjusted to our house and our lifestyle. We are one big family now. In terms of plant care, I repot all my plants every spring with good quality, fresh potting mix. I also fertilize it then. I liquid fertilize them once a year too. Its super easy. Just mixing some liquid fertilizer to water (as per product instructions) and using that mixture to water plants. Once a year I repot all my indoor plants. The ones that have roots coming out from the planter holes, are transferred to a bigger pot. 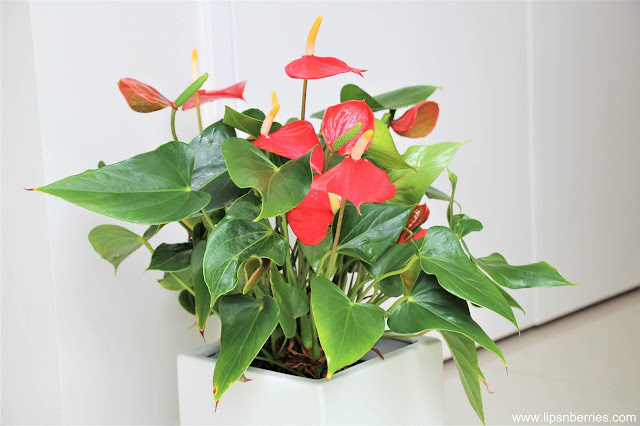 Another tip is to never grow plants in planters with no holes. Drainage holes are a must. So its best to have plants in the plastic pot they come in from stores (with holes) and have that plastic container sit inside your fancy planter (no hole) from Kmart. Plants don't like sitting in water. It can cause root rot. Another tip is to not over-water them. Water when you see the top soil drying. Water thoroughly and then repeat after few days when needed. Over-watering is sure killer! I hope all these tips are helpful to some of you struggling to keep plants alive. 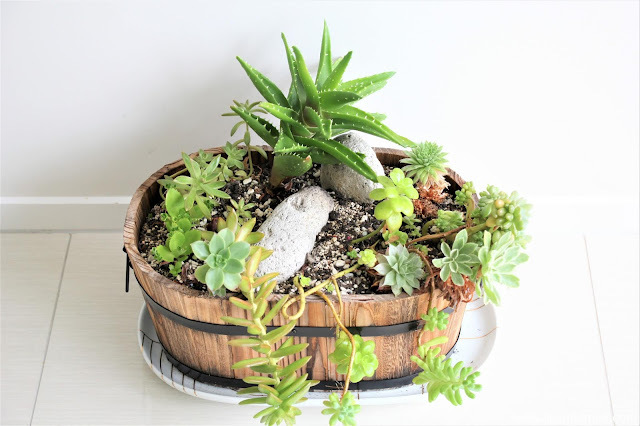 I'm looking to write up another blog post on my best tips for plant care. I am not going to pretend I'm an expert, just talking from experience. Here are my top 15 indoor plants that have served me well and add so much beauty to my home. The most recognizable of house plants and my most favorite. I received this plant as birthday gift in Feb 2018 and look how much it has grown since then. It was a baby last year and now it demands a corner of its own. This is also my most expensive plant. I'm glad husband got a small one as the big ones were even more expensive. Beware this guy gets big so if you are low on space, pick another. 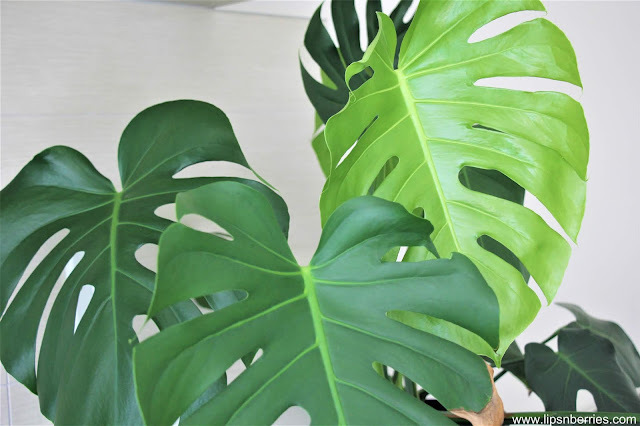 Monstera likes filtered indirect sunlight. Water it when the top soil looks dry. If there's one plant that is impossible to kill, this is the one. This was my wedding anniversary gift from husband. Yes! there's a trend I know. My husband is not so full of surprises and I make sure he knows my plant wish-list at all times. This plant survives in all kinds of lighting. I have mine in a shady corner and it's still multiplying. 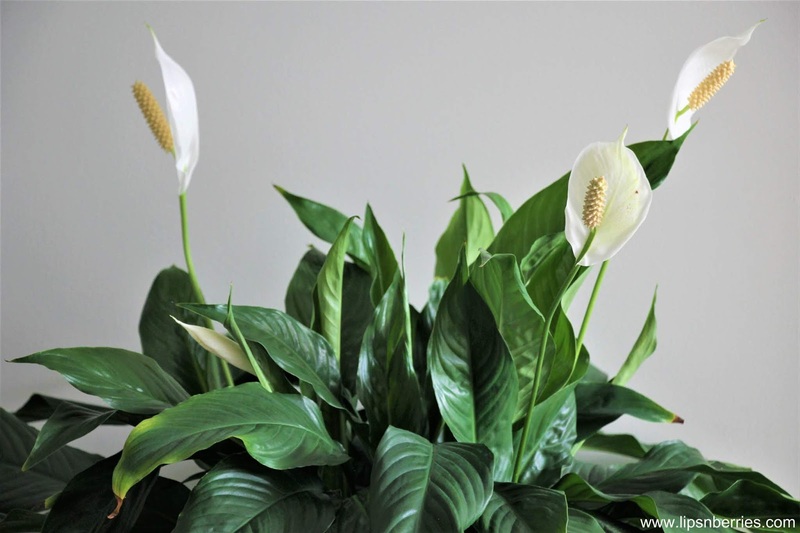 Peace Lily is probably the most recognizable indoor plant, often spotted in offices and commercial places. 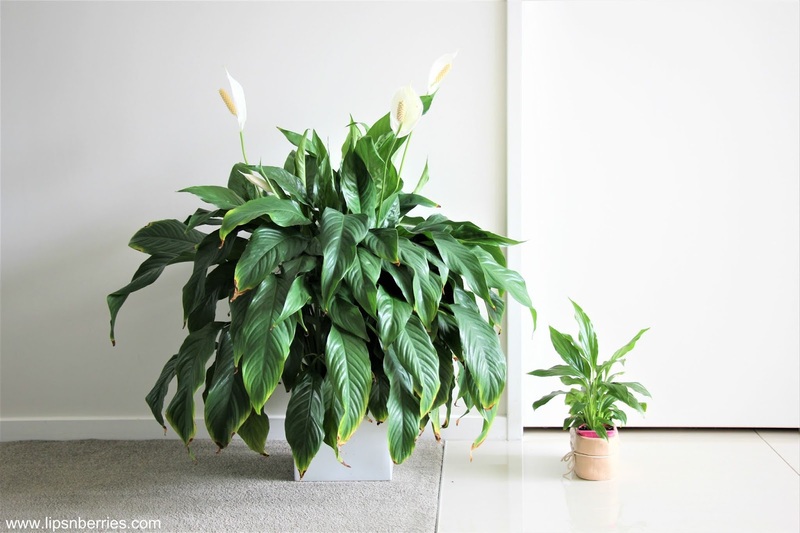 My peace lily plant in photo is 5 years old, beside it is a little one I bought in early December last year, so you can see how big it can get in a few years time. This plant takes a while to adapt to household. It took it almost 2 years before it shot up and started producing those white florets (Spathe). In our home, peace lily didn't like bright indirect sunlight and nor did it like being in the dark, so now it lies in the middle of our living room, where it gets the best of both worlds. I dare move it from its spot now! This is also the thirstiest plant in our home. I usually water plants every 8 days or so. This one needs water after 3rd day. 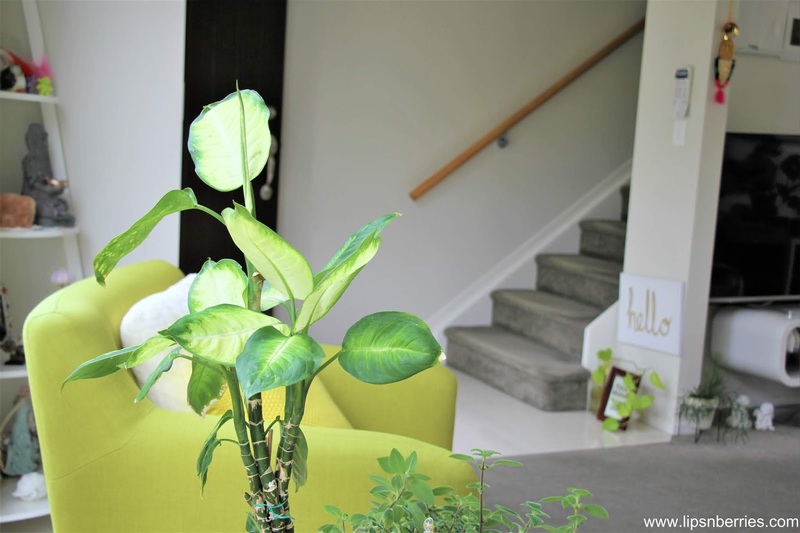 Peace Lily needs patience but once it acclimatizes to your home, it'll become part of family. 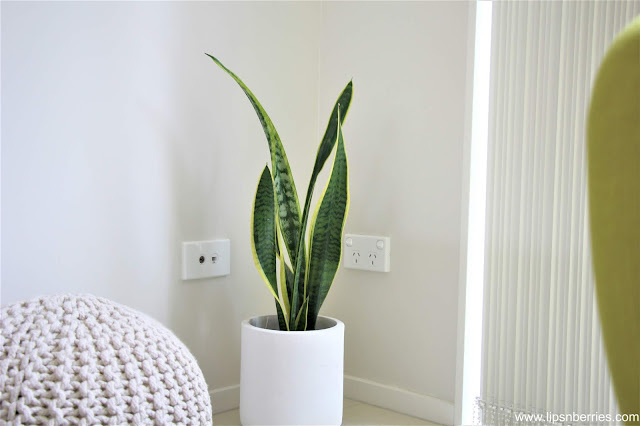 Fact: Peace Lily and Snake Plant are both listed under NASA's top 10 household air cleaning plants. Look at these bright red heart shaped flower spathes! Anthuriums can be a bit moody but in their growing season they are the most stunning. They prefer being on a window sill or a corner where indirect filtered sunlight hits. I have two of these- red and pink variety. I've also seen white variety at the garden stores. 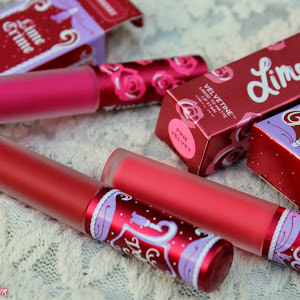 I'm a red fan! Succulents are a no-brainer right? These drought resistant desert natives thrive on neglect. There are thousands of varieties of them. Ask me name for any of them and I wouldn't have a clue. I have a lot of varieties of them at home and I wouldn't be able to pick one over the other. They are all such unique shapes and sizes. They are also self propagating. When a bud drops, it often roots itself. I water mine every 8-10 days. They don't need much water at all. Cool name right? 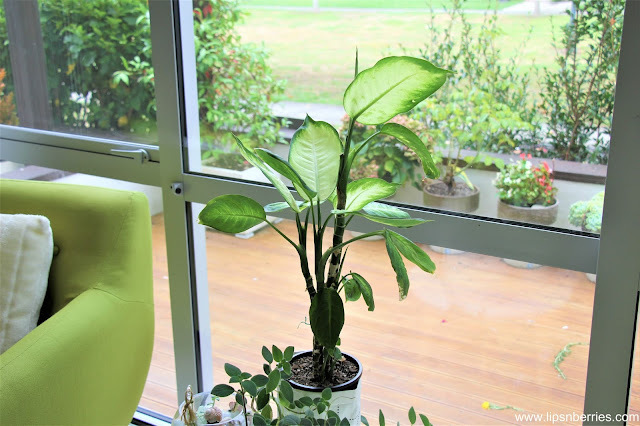 Like many other plants, Dieffenbachia are poisonous. All parts of this plant have tiny microscopic calcium oxalate crystals and if some unfortunate animal or human swallows its leaves, they get painful swollen mouth (hence dumb cane = inability to speak). This is however a stunning and resilient plant. My plant is about 4 years old and it would have grown so much more if we let him. I often cut its big leaves and new shoots to discourage its growth. It's my husbands favorite plant and he likes straight, short and sweet. Caution: Avoid touching or coming in direct contact with its sap. 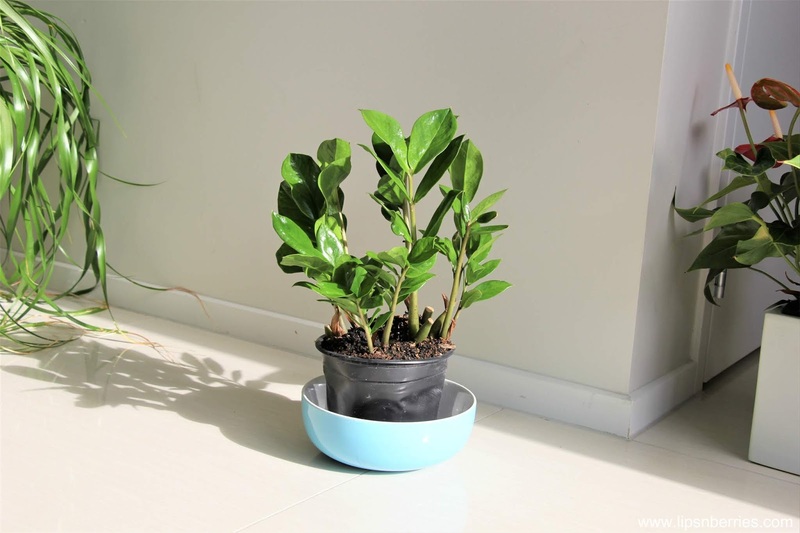 This is one plant that will be moved up a shelf once Aiza starts to crawl. 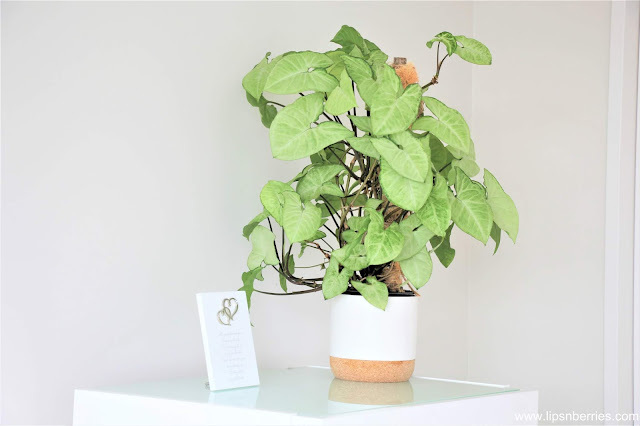 A beautiful resilient plant with variegated leaves arrowhead shape leaves, that becomes a vine as it ages. This plant likes to dry out between waterings. I water it a good amount and then do it again after 8-10 days. It doesn't like bright light either so it's great on a bookshelf or coffee table, away from window light. I got this from a friend who was leaving the country. A very sorry looking plant with barely any leaf, full of aphids. In 2 years time, look at this beauty! Not only has its revived, it's thriving. The Calathea family has hundreds of varieties, each of them different from each other and stunning in its own right. Don't believe me? Google it. The one I own has velvety leaves with a soft touch and burgundy underside. Our Calathea loves its shaded spot by our entrance door. It lives in this beautiful brass planter and marble tray, both from Kmart NZ. I would call this unkillable, because I have killed this one twice and it has revived back. What a champion! I got this on a special cheap price, in a very sad looking state. For the price, it was a gamble and it paid off. I knew its value, and if it thrived it would be worth every penny. It did, and then it got attacked by mealy bugs. I cut off all foliage, sprayed it, repotted it and look at it now. This plant is the most gorgeous shade of deep green you'll ever see. The lustrous green leafy spikes, its slow growing nature and unkillable traits make it an Instagram star. It's drought resistant and thrives in all lighting situations. Must have! I've never seen this plant in any nursery but this is the one I'm most proud of because I grew it from a cutting I picked from work. Since then, I've grown 5 more of it and gifted them. This plant with soft velvety cushion like leaves has purple flowers. It cascades down beautifully and hence is best for top shelves and hanging planters. It's only drawback will be that the leaves hate water. If you spill water here and there on plant while watering, the leaves that touch water will go brown and die in a few days. I find that pretty cool! 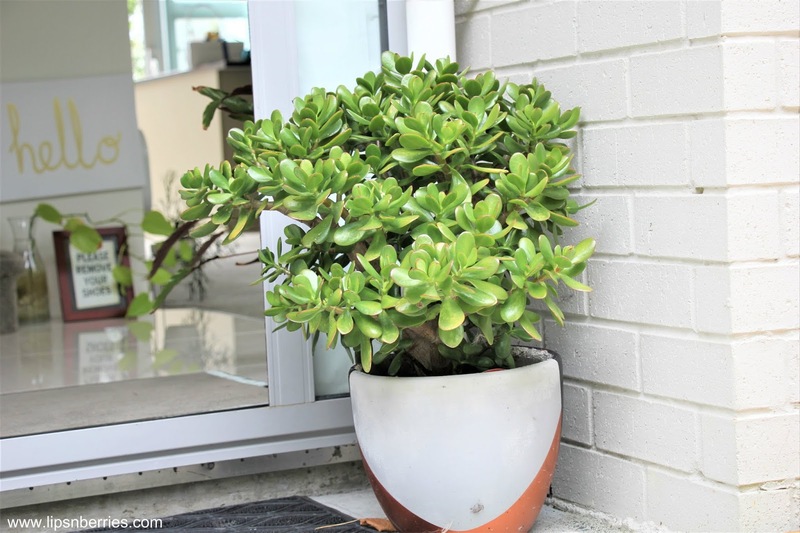 I don't know where you can buy this plant in NZ. If you need a cutting, hit me up! The Indian money plant. The most common houseplant in India. 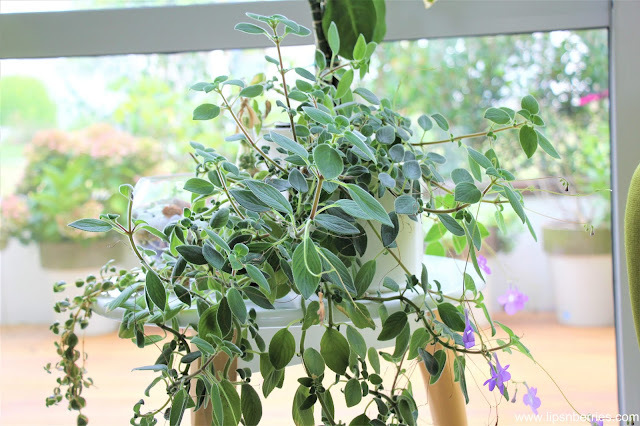 This climbing plant with variegated leaves is the easiest plant to maintain. 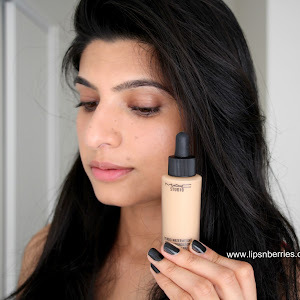 If you are like me and don't want it to go everywhere, keep it in a glass bottle. This stem that I have is 3 years old, still thriving. What a champ! 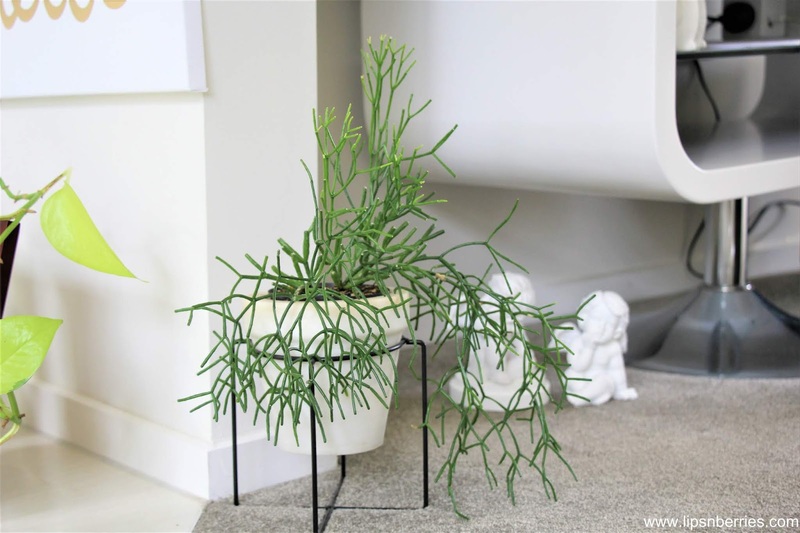 This shade loving cascading cactus has pencil thin succulent stems. It is my absolute favorite and I did not even know its name until I started researching for this blog post. I cannot wait for it to grow big and spread everywhere. It is ideal for hanging planters too. 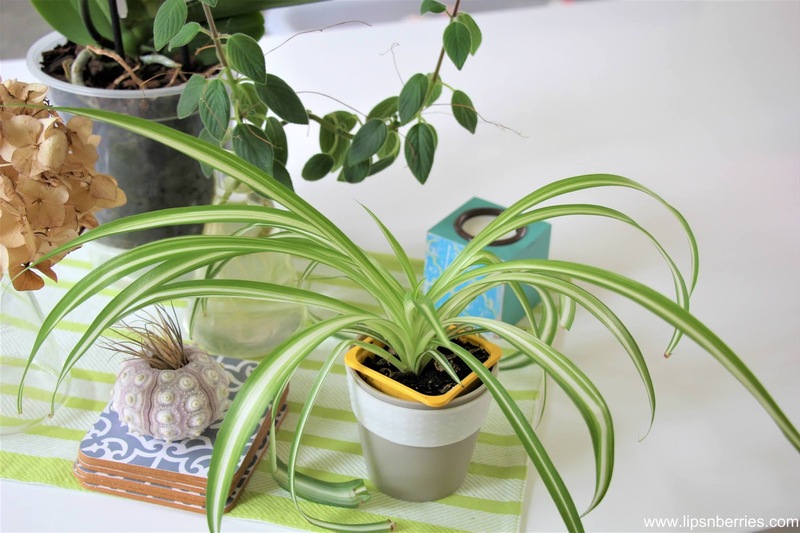 Spider plant is one of the easiest to grow and maintain. I bought a tiny one in December last year and it has grown so big in just 3 months. I did not even try to please it. It's still in the plastic pot that I bought it in. This unique looking plant thrives on neglect. It's called so because the large dome stump has stem like leaves coming out of it like a ponytail. It's not a member of palm family, more like a relative of Yucca. It's a desert plant and thus thrives in low water conditions. 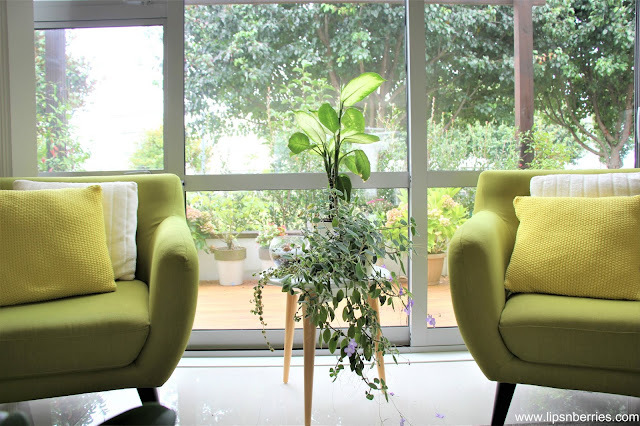 It can grow both indoors and outdoor on a patio. It will grow faster outdoors. This is china's answer to India's money plant. It's their money tree so you will often find it on the entrance way to Chinese homes. We needed some money to come our way so I put one at our entrance. I don't think it's worked, been 2 years. 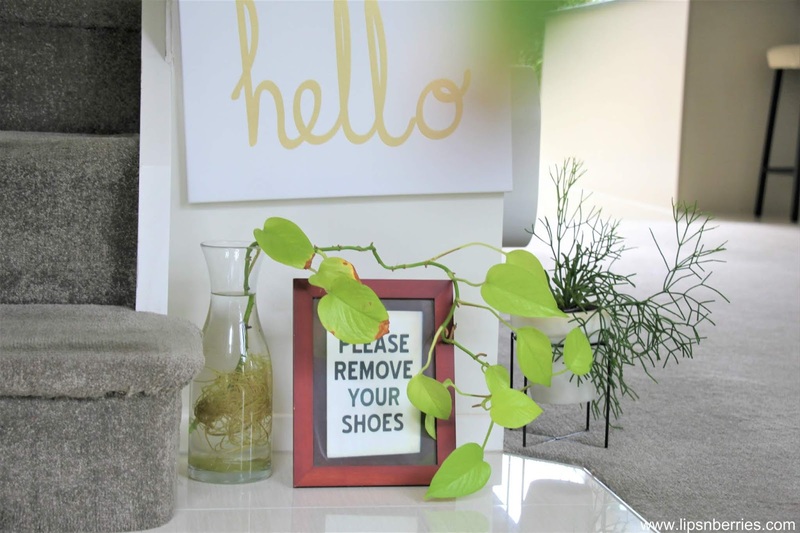 This is the easiest plant to care. I know because we've forgotten to water it for weeks. 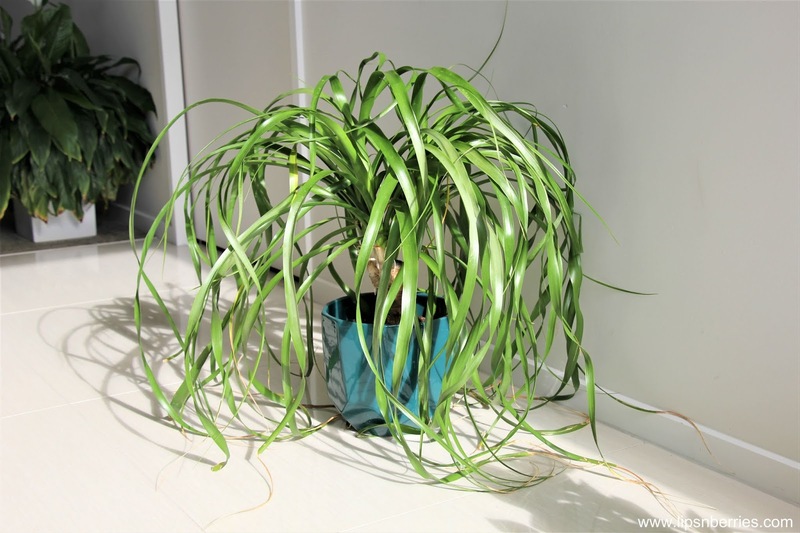 It can thrive both indoor and outdoor, and in all kind of temperatures. Our plant is out, by our door, bearing both summer heat and winter cold. Internet research tells me that it likes good sunlight and doesn't like to dry out. Maybe my Jade plant is more resilient? That's my top 15 resilient plant list. 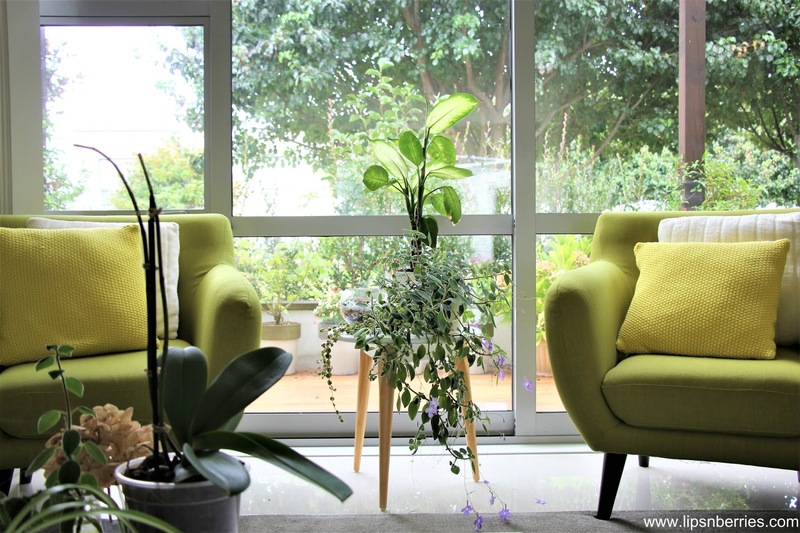 I do have other plants in my home but they are a bit moody and temperamental (Orchid, Maidenhair fern etc), so if you have a brown thumb, try any of these 15 and see how you go. They are a good way to build your confidence with plants. However, if you have pets or curious children at home, do check online for their toxicity. Want to know what's on my plant wish-list? Fiddle leaf fig and Areca Palm- Both huge plants that my husband will probably not approve of . He likes small plants and I'm more of 'the bigger, the better' person. 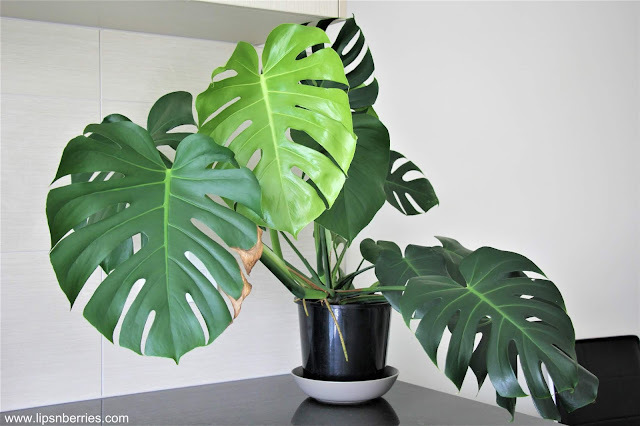 He is already regretting buying Monstera for me! Fact: Did you know not only are plants beautiful, they make you healthier too? 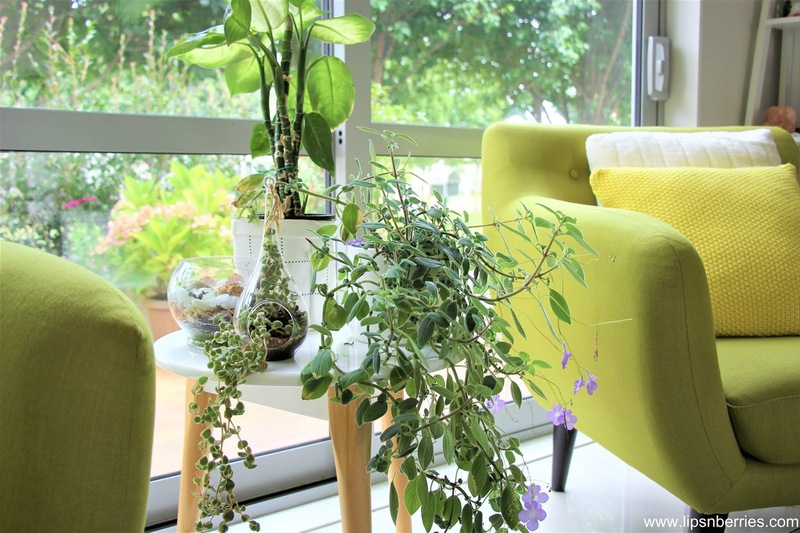 Plants can filter out harmful toxins and clean the air that you breathe in your home, leading to less headaches and allergies. 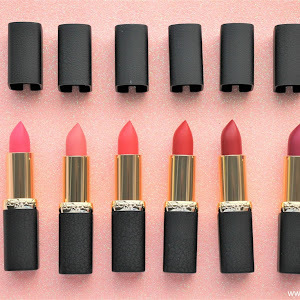 They can filter out toxins such as Benzene, Xylene, Ammonia, Formaldehyde, etc. 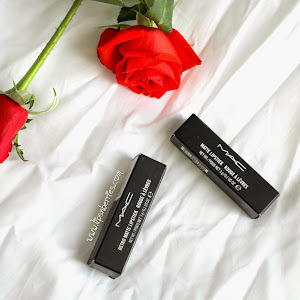 Just some food for thought or an excuse to buy more? What is your favorite plant? Do you have a green thumb? Share your plant stories with me in the comments below.